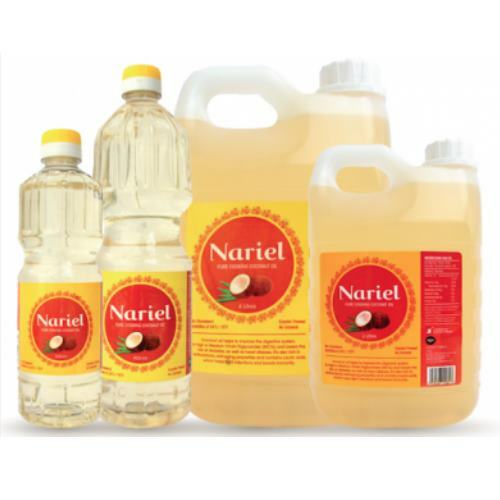 Our most familiar brands of coconut oils include Nariel, Simply Natural and the Constance Estate Infused Coconut Oils. We also do an extensive range of wrapped and tub margarines and shortenings that we distribute all over the Caricom Region, which include French Maid, Marigold, Prize and Hostess. We’ve been told chefs, bakers and fast food franchise owners love our products because they’ve been helping them to make delicious cakes, tasty biscuits and fast food for over 30 years. Ingredients: Coconut Oil, Natural Chilli Flavour. Made from 100% refined coconut oil, Nariel coconut oil has a wide range of uses in food and also in cosmetic application. As all-purpose frying and cooking oils they are excellent for fried bakes, roti, fish, chicken, and potato chips, as well as a great ingredient for ice cream and sweets. 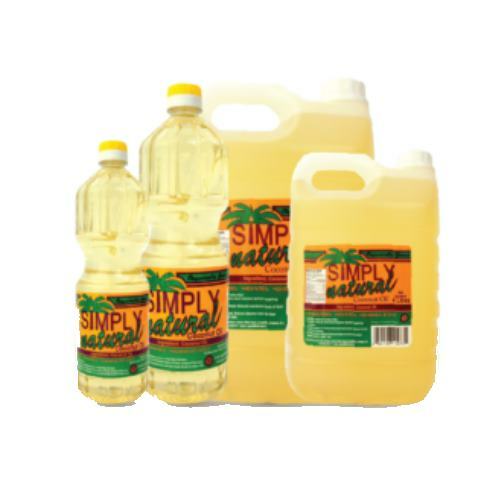 All purpose Frying and Cooking Oil. Excellent for Fried Bakes, Aloo Pies, Roti, Fish, Chicken, Potato Chips. Ingredient for ice cream and sweets. STORAGE: Store at ambient temperatures away from sunlight. PACKAGING SIZE: 24x500ml, 12x1lt, 6x2lt, 4x4lt, 1x17lt, 1x204lt. Made from 100% refined coconut oil, Simply Natural coconut oil has a wide range of uses in food and also in cosmetic application. As all-purpose frying and cooking oils they are excellent for fried bakes, aloo pies, roti, fish, chicken, and potato chips, as well as a great ingredient for ice cream and sweets. Fried Foods retain less oil than foods fried in Soyabean Oil. Longer shelf life than Soyabean Oil. Non gummy on walls and kitchen utensils. Shelf Life of eighteen (18) months. Marigold margarine or vegan butter is perfect on breads and in sandwiches, is great for cake making and a dependable ingredient for pastry dough, breads and various dishes. 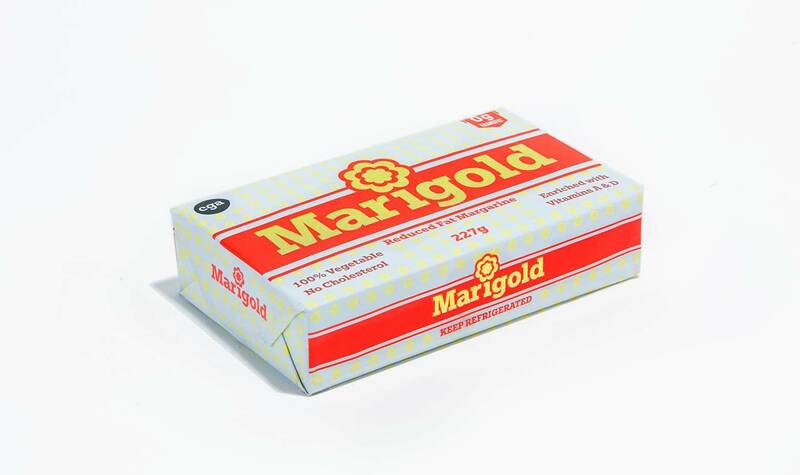 Marigold is a healthy replacement for butter as it has no cholesterol and is Zero Trans Fat. Vegetable Oils, Water, Interesterified Vegetable Oils, Salt, Emulsifier (vegetable), Soya Lecithin, Artificial Butter Flavours, Potassium Sorbate (preservative), Citric Acid, BHA (antioxidant), Vitamins D and A, Beta-carotene (colour). Tasty compliment for sandwich spreads. Ingredient for pastry dough, breads and various dishes. - Economical and healthy replacement for butter 100% Vegetable. STORAGE: Ideal storage 5 -15 °C, keep refrigerated. Used and trusted by Caribbean cooks in a variety of dishes including stews, soups, bread, rice and vegetables. 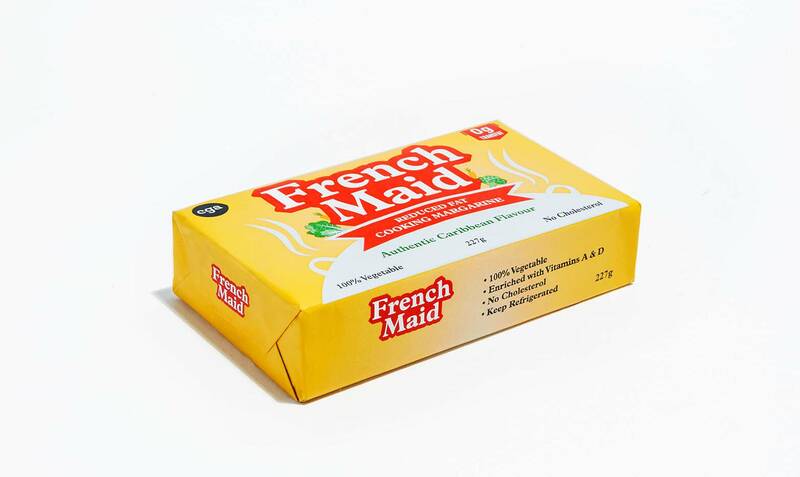 French Maid’s rich butter flavour enhances aroma, taste and food colour to produce Authentic Caribbean flavour. 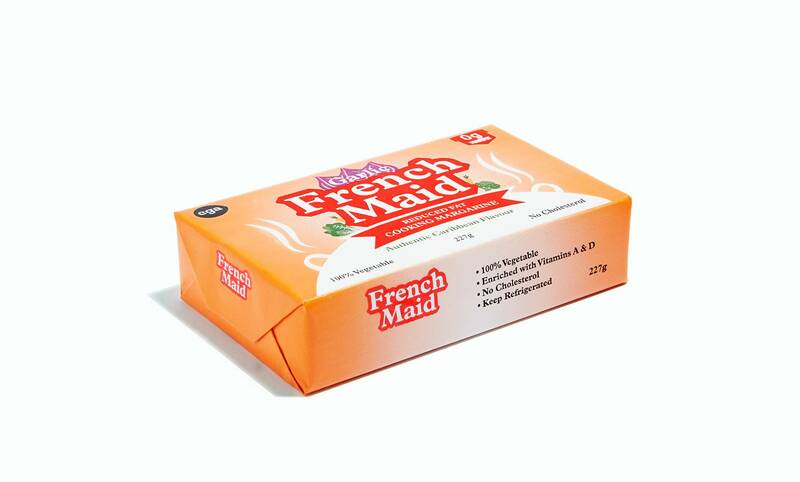 French Maid has no cholesterol and is Zero Trans Fat. Interesterified Vegetable Oils, Vegetable Oils, Water, Salt, Emulsifier (vegetable), Soya Lecithin, Annatto Extract, TBHQ/Citric Acid (antioxidants), Artificial Butter Flavours, Beta-Carotene, Vitamins D and A, Apocarotenal. A variety of Caribbean dishes including stews, soups, bread, rice and vegetables. Interesterified Vegetable Oils, Vegetable Oils, Water, Salt, Garlic Extract, Emulsifier (vegetable), Soya Lecithin, Annatto Extract, TBHQ/Citric Acid (antioxidants), Parsley, Artificial Butter Flavours, Beta-Carotene, Vitamins D and A, Apocarotenal. An exciting combination of authentic garlic, rich butter flavour and parsley enhances aroma, taste and colour of foods. It cCan be used in a variety of Caribbean dishes including stews, soups, bread, rice and vegetables. As well as for sautés and stir-frying of meats, shrimp, potatoes, vegetables, etc. 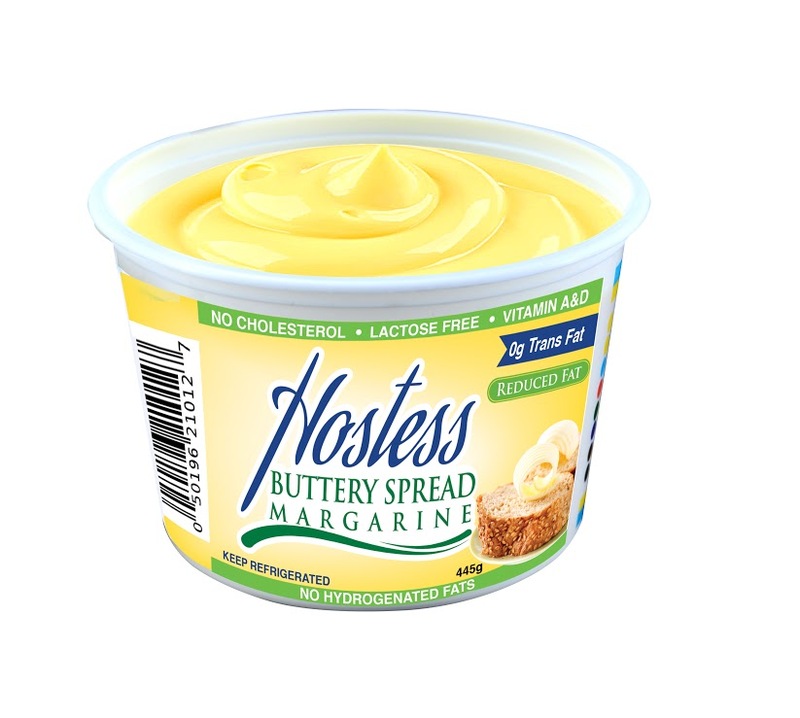 This margarine or vegan butter is formulated for excellent baking properties; emulsifiers improve product volumes and it is easily incorporated into dough, making it ideal for both white and whole wheat breads, pastries, cakes and toppings. Prize has no cholesterol and is Zero Trans Fat. Vegetable Oils, Interesterified Vegetable Oils, Water, Vegetable Fat, Emulsifiers (vegetable), Soya Lecithin, Potassium Sorbate (preservative), Citric Acid/BHA (antioxidants), Vitamins D and A. 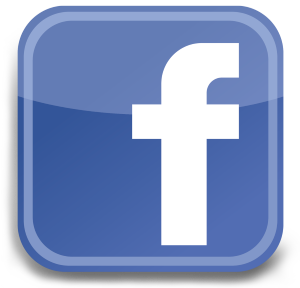 For both White and Whole Wheat Breads, Pastries, Cakes and Toppings. -Enriched with Vitamins A & D.
A tasty multi-purpose margarine for baking & cooking. It's rich flavour enhances aroma, taste and colour of foods. It can be used for a variety of Caribbean dishes including gravies, soups, stews, bread and other baked goods. Vegetable Fats, Water, Salt, Monoglycerides, Preservative, Citric Acid, Antioxidant, Soya Lecithin, EDTA, Vitamins D & A, Butter Flavour, Apocarotenal, Beta-Carotene. A tasty multi-purpose margarine for baking & cooking. STORAGE: Ambient temperature, does not require refrigeration. Tantalize your taste buds by adding this secret ingredient to your favourite assortment of delectable treats, such as cakes, coconut bread, cookies and icings. 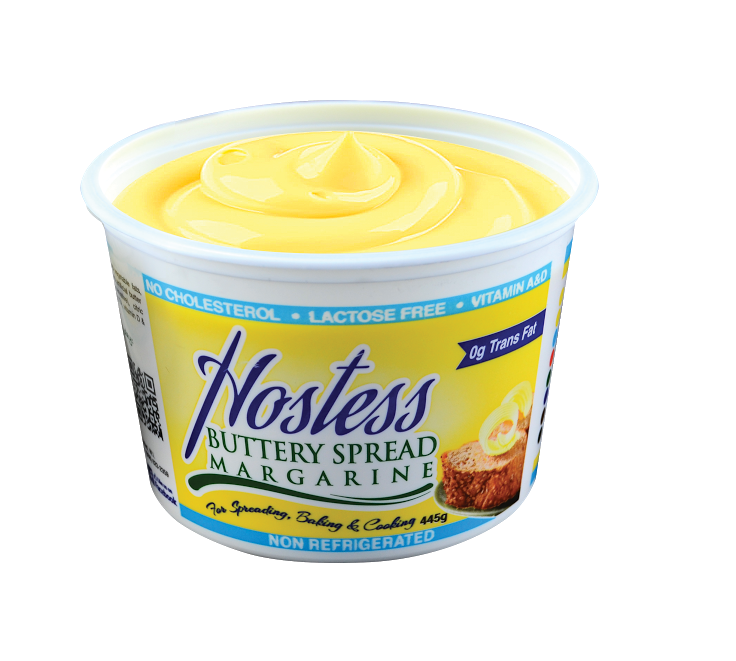 A tasty multi-purpose margarine for spreading, baking & cooking. The all-purpose margarine or vegan butter that brings out that robust flavour and texture in all your baking. It adds a smooth creamy texture for cooking, cakes and pastries, Create a variety of mouth-watering dishes including gravies, stews, soups, breads, cakes, pastries, rice and vegetables. 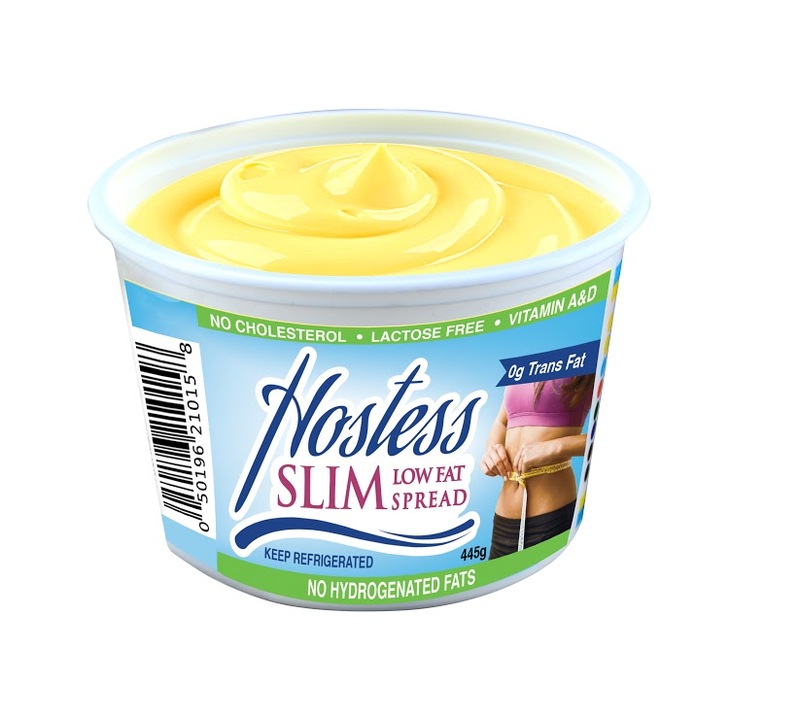 A tasty multi-purpose spread with smooth creamy texture for cooking, cakes and pastries. 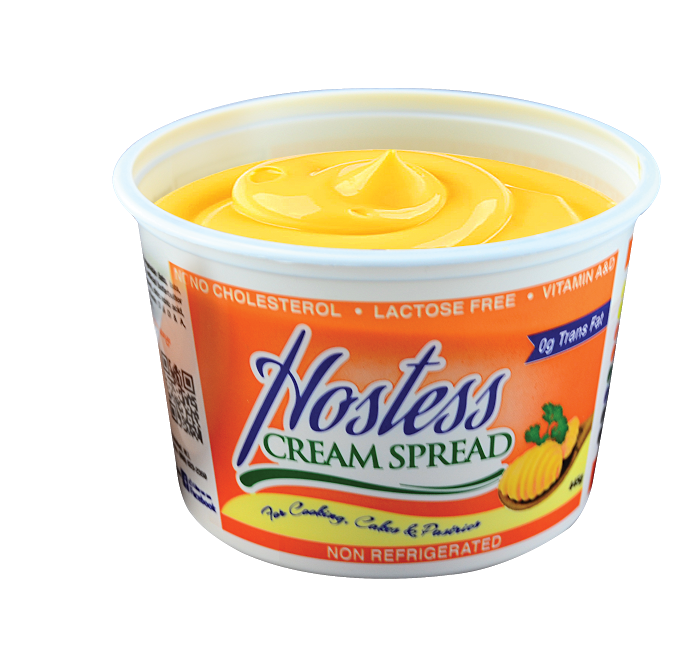 Pleasure your taste buds and satisfy your cravings with this great tasting creamy buttery spread. 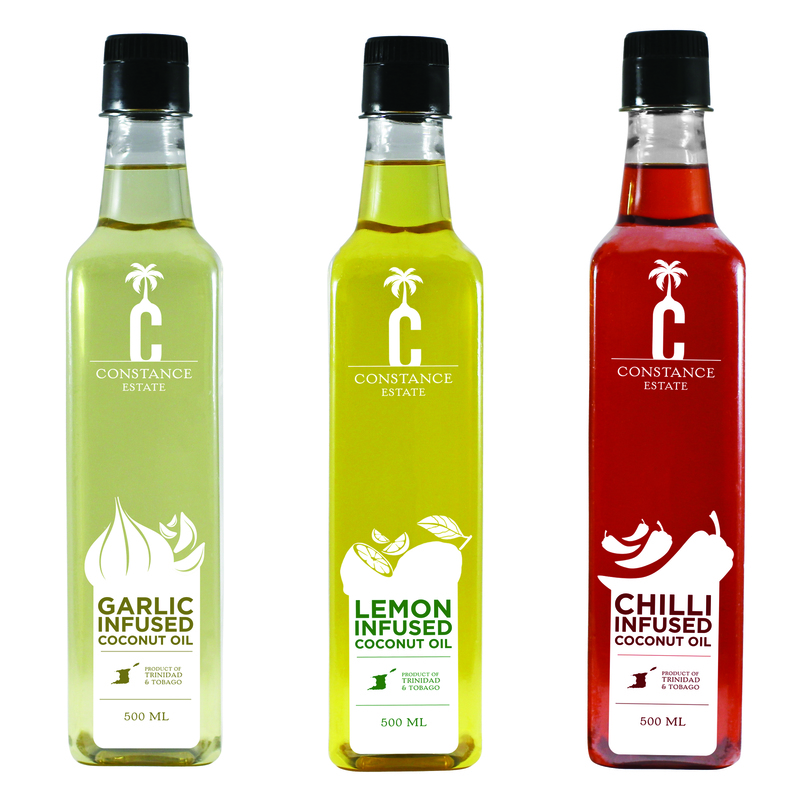 Great for sandwiches, toasts, sautes and adds rich flavour to cooking. It is an all-vegetable, zero trans fat, lactose free and enriched with vitamins A and D.
Vegetable Oil, Water, interesterified vegetable oils, lecithin, Salt, Emulsifiers (Vegetable), Preservative, Citric Acid/BHA (Antioxidants), , EDTA, Vitamins D & A, Butter Flavour, Beta-Carotene. 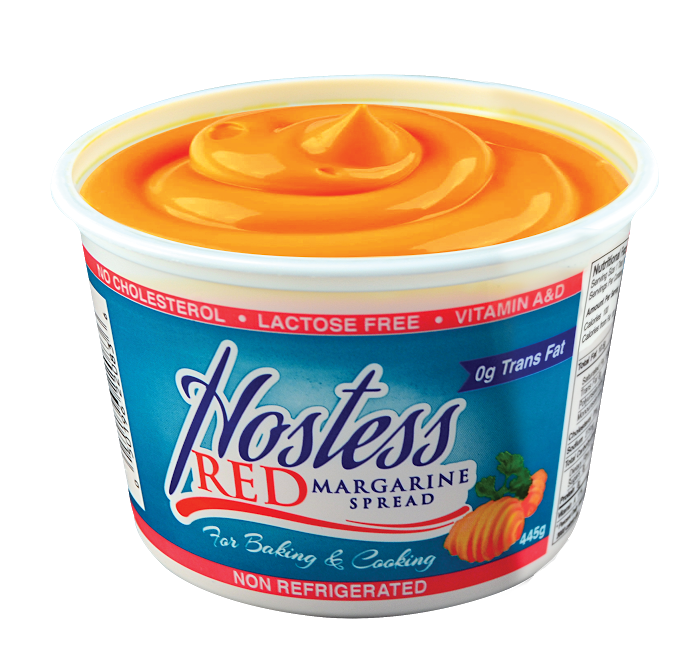 Excellent, great tasting buttery spread for breads, toast and rolls. Tasty compliment for sandwich spreads, eg. cheese, chicken, tuna. For sautés, melting over potatoes and vegetables, frying of eggs. All vegetable, with no trans fats, never feel guilty to reward your taset buds with this heart healthy low calorie spread! Perfect for healthy lifestyles, spread on toasts, sandwiches or melt over vegetables, potatoes and more. It is lactose free and enriched with vitamins A and D.
Water, vegetable oil, interesterified vegetable oils, salt, lecithin, emulsifiers (vegetable), Preservative, Citric acid/BHA (antioxidants), butter flavour, EDTA, Vitamins D & A, beta carotene. Great tasting low fat spread for healthy lifestyles. Excellent for spreading on breads, toast, rolls and crackers. For sautés, melting over potatoes and vegetables.